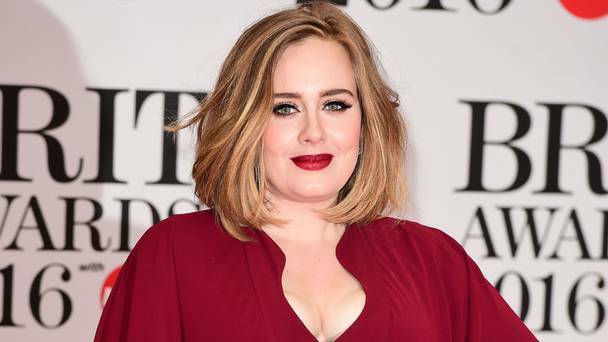 Now that her son is almost four years old, Adele says that her womb has already begun to ‘ache’ for another baby. The 28-year-old singer has a son named Angelo with her partner Simon Konecki. On Saturday, Adele spoke to the audience at her concert in Nashville, Texas and said that she was pining for another baby now that Angelo was getting older. She told the crowd that her son was going to be four years old soon and she was getting very emotional about it because she felt that he wouldn’t be her baby anymore once he achieved that milestone. She said that her womb had begun to cry for a baby once again. However, the singer denied that she was pregnant and added that she wouldn’t be, at least not until the tour comes to an end. The 107-date world tour of the Skyfall singer is scheduled to come to an end in November. On Saturday night, her comments were a stark contrast to the ones she had made in July. She had spoken to the audience at her Minnesota concert and told them that she had absolutely no intention of procreating any time soon. She had said that she couldn’t have another child, not because she couldn’t, but because she didn’t think she wanted two children. Since she welcomed Angelo into the world, Adele has completely embraced motherhood and is planning to take a hiatus from the music industry once her tour comes to an end so she gets a chance to focus on her family completely. Earlier this year, she had spoken to UK TV host Graham Norton and explained the way her world had changed once she had become a mother. The singer said that the entire experience had changed her completely and she hadn’t known she was craving and yearning for that.